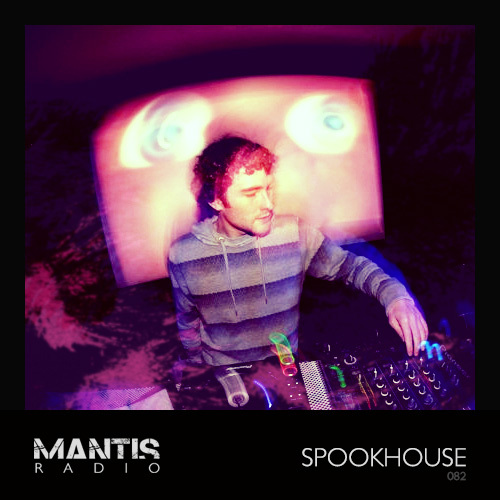 Mantis Radio head to Dublin, Ireland to present a session from Spookhouse. In our first hour, music from Sleeparchive, Casual Violence, Gunjack, Broken Note, B12, Amon Tobin, Pendle Coven, Sunil Sharpe, Talker and more. Spookhouse – Break Yoself Fool!!! It was just 6 years ago in 2005 that Rob began DJing, and since has been a regular fixture for gigs in his native Dublin and further afield in Ireland, including Life Festival, Dublin Electronic Arts Festival and Sibin. He’s supported the likes of Si Begg, Phil Kieran, Dusty Kid, Scanone, Al Tourettes, Kanji Kinetic, Thomas Heckman, Adam Freeland, Duke Dumont, Paul Woolford, the list goes on and on. Rob soon got the production bug with his work being signed to Takeover Records and Digital Distortions as Spookhouse with releases also on Dublin Xpress and Static Recordings. He’s got future work in the pipeline, forthcoming on Gobsmacked Records. 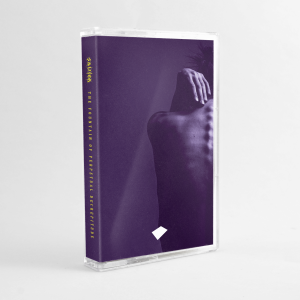 His most recent release: the Flummox EP on Takeover Recordings hit stores on April 13th and is a fantastic introduction to his production ability and followed up his February release on Digital Distortions; Break Yoself Fool!!! Rob has confirmed he’s working on an album for Takeover due for release later this year which I for one am most excited by. If you like seeing musicians in the flesh, you can catch Rob DJing at Surge Wicklow Wander, Greystones Theatre on April 22nd and at Bigwar 3 at the Twisted Pepper (Dublin) on May 21st. He’ll be performing alongside A Guy Called Gerald, Ceephax Acid Crew, Ed Chamberlain and Fran Harnett. As if he wasn’t busy enough, he’s also been nominated for Best Up + Coming DJ at this year’s Irish Dance Music Awards in June (vote for Rob here).